Brought to you by the organisers of the New Forest Rattler, the Riser is an excellent early season challenge with some stunning scenery and awesome climbs including Old Winchester Hill, Butser Hill and Stoner Hill – a.k.a Little Switzerland. 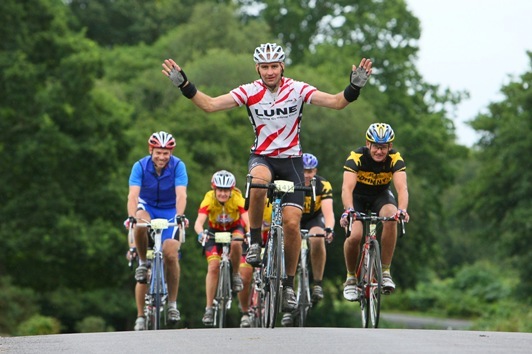 “The Meon Valley and its surrounding area is a haven for cycling enthusiasts. The rolling hills in the South Downs make for some spectacular scenery and the area is filled with interesting history. At the top of Old Winchester hill are the remnants of an old Iron Age fort, and old churches and villages litter both routes. At times you’ll forget that you’re only a stones throw away from the major cities of Southampton and Portsmouth.